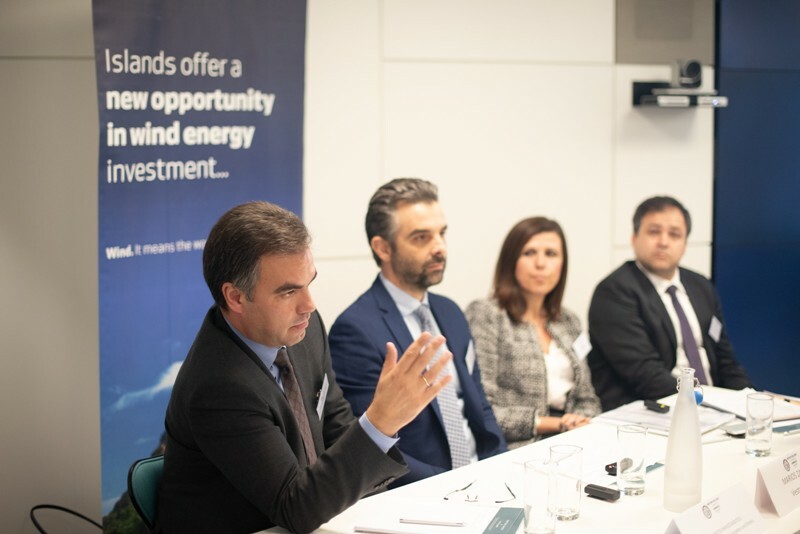 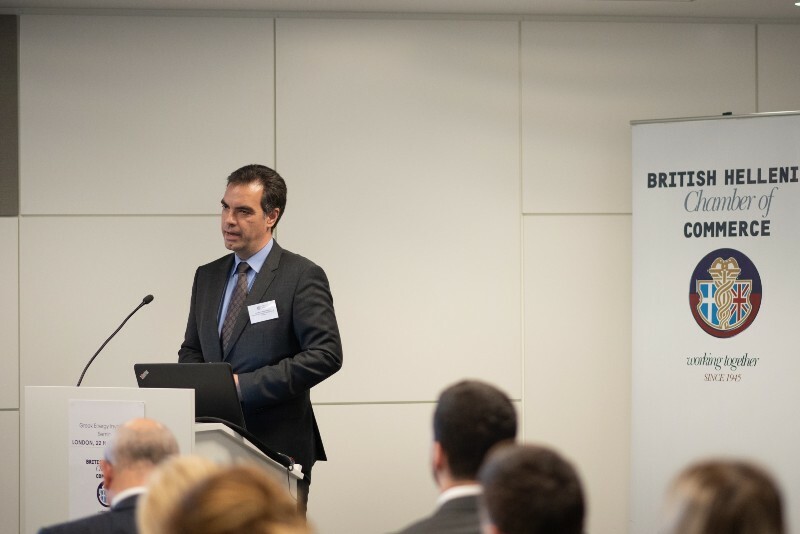 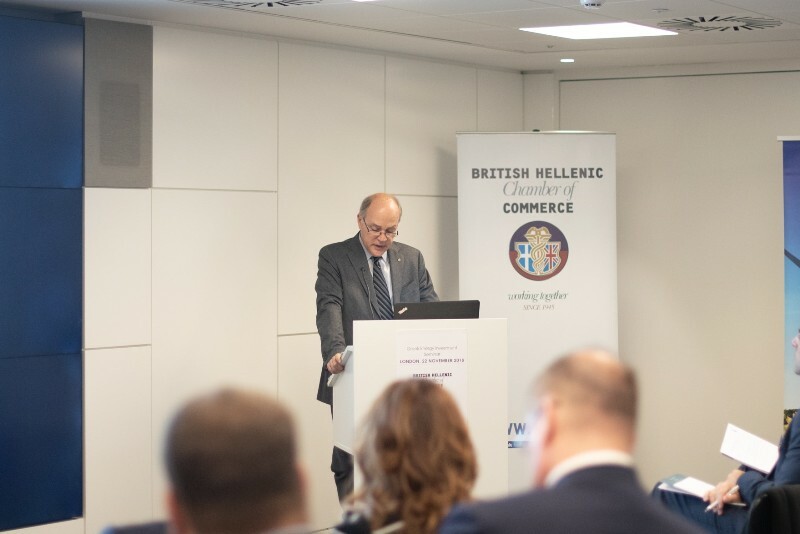 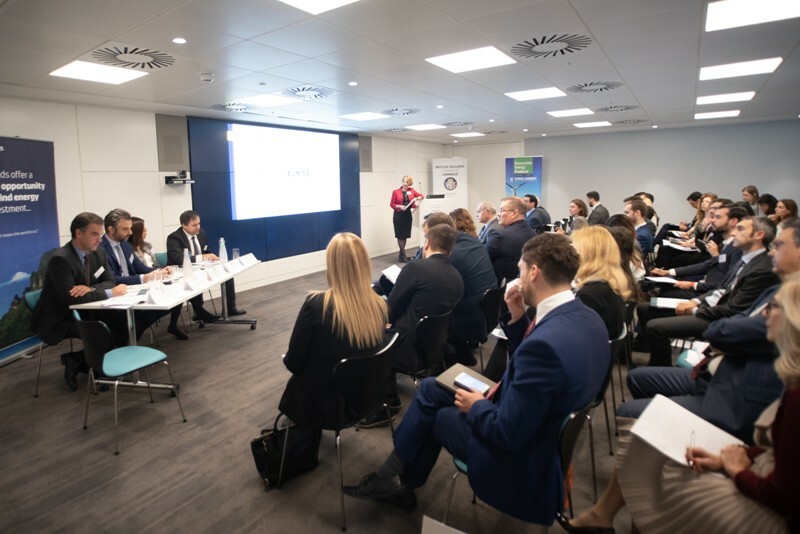 ELETAEN’s CEO Panagiotis Papastamatiou spoke for the investment opportunities at the Greek Energy Investment Seminar organized by the British Hellenic Chamber of Commerce at Watson Farley & Williams London Office. 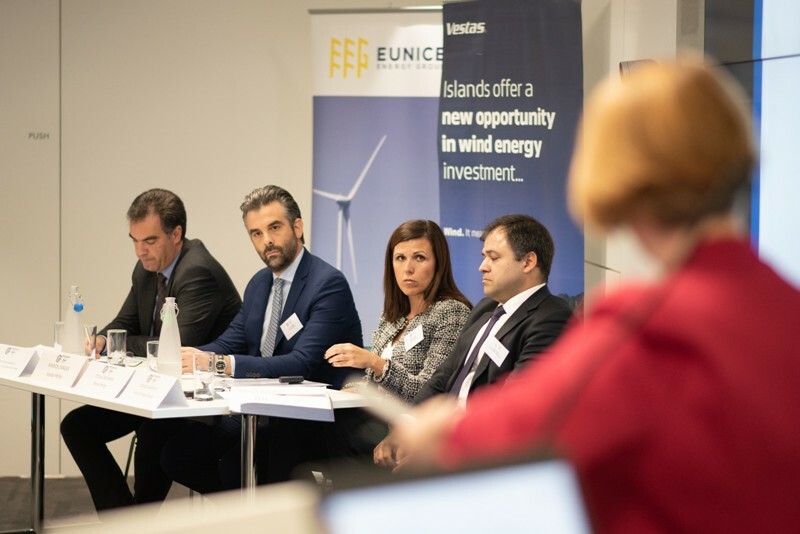 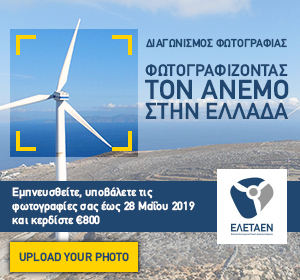 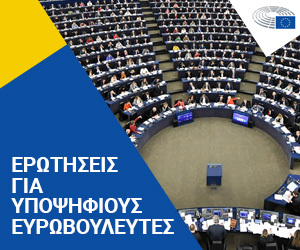 The presentation covered the current status of the wind energy market in Greece, the new Feed-in premium support mechanism and the auctions scheme. 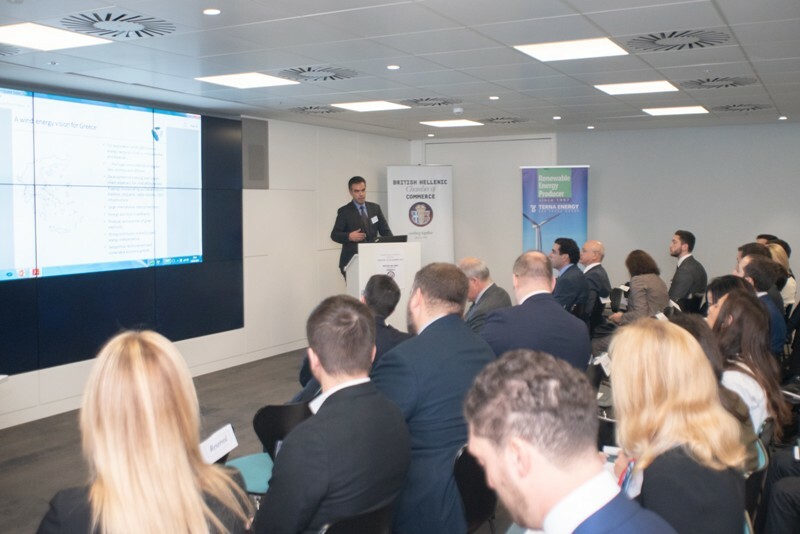 It also included the basic figures for the targets for 2030 as announced by the Ministry of Environment and Energy within the draft Energy and Climate Plan for 2030. 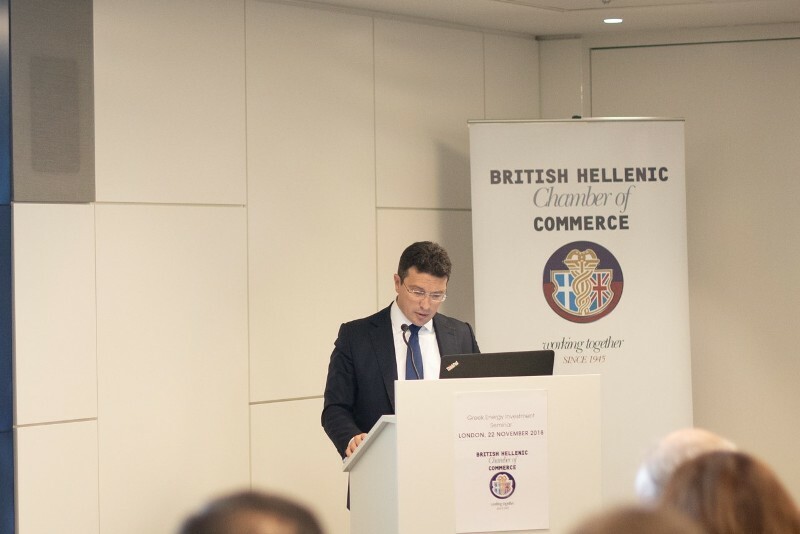 Short remarks were provided by the Ambassador of Greece in UK and the Ambassador of UK in Greece.